Sitara, who resides in Olympia, has begun college in Portland, where she has focused her project on Restorative Justice. hosting a series of workshops regarding restorative justice which took place at the University of Portland. She was also able to get high school students to participate. She held a training workshop for 8 fellow students, who then assisted her with the remaining 4 workshops, attended by over 100 people. These workshops covered nonviolent communication, the death penalty and restorative justice. Sitara conducted a survey of the participants to gauge impact, getting a phenomenal 88% response rate. The survey showed that 92% of those participating felt the workshop had either a “strong impact” or “fairly strong impact” on their views. On the topic of Nonviolent Communication (NVC) she asked how prepared the participants felt to actually use NVC after attending the workshop. 94% said they felt “fully prepared” or “prepared but could use some more information”. Sitara’s program also inspired interest in other topics, with the following breakdown: 28% Police brutality ; 39% Kingian/ Gandhian nonviolence; 8% Environmental justice; 25% Criminal justice reform. 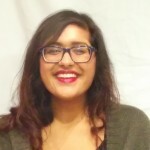 After graduating from the MYPF program Sitara has worked as an Intern for Washington State Governor Jay Inslee and was accepted into the “Advocacy Corps”, a select group of young people selected from all over the country by the Friends Committee on National Legislation who are trained and paid to conduct and promote citizen lobbying on topics of public controversy. Last year the Corps focused on Climate Change and this year they are focusing on Immigration Reform. 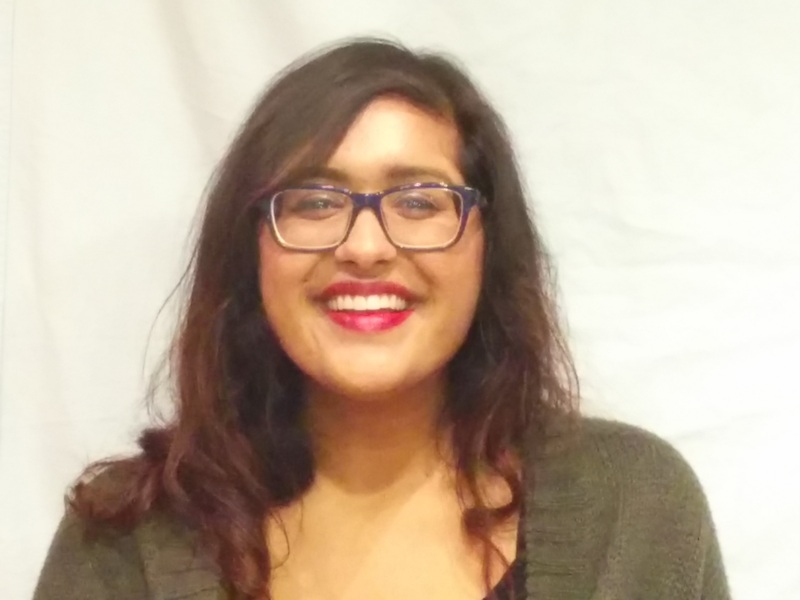 Sitara was featured in an article in the University of Portland newpaper, The Beacon. I think one of the most influential aspects of being an MYPF is learning how social advocacy works in the real world. The planning, developing, and execution of my project was heavily based on understanding people and how I could empower them to take action and continue to do so. In social justice work and in a healthy work environment, these skills are essential. I’ve mentioned to my MYPF peers that it becomes clear how much organization and time management is required to be efficient and effective in this program. I made the mistake of assuming everyone cares about social injustice and soon learned that is very much not the case…This is a very difficult position but I got an excellent understanding of how to build networks and coordinate events in a timely manner.